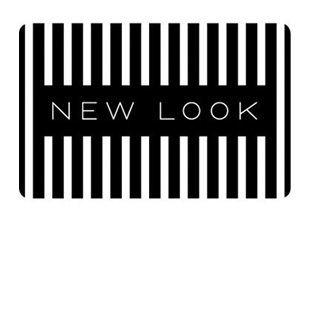 New Look delivers irresistible high street fashion at fantastic prices, meaning more “Wow!” moments for you. With our New Look gift vouchers, you’ll get more than you bargained for! New Look Vouchers are easy to use and offering every wardrobe essential. Let them choose what they really want with the New Look gift voucher. With hundreds of new styles landing in store every week, you can always count on New Look for the latest trends. Shop women’s, men’s, teens, Inspire (sizes 18-32), Tall, Petite, Maternity and beauty. How it Works: Use this gift voucher on AllGifts.ie to order gift cards for use any New Look store in the Republic of Ireland. Or you can swap this voucher for any other gift or voucher listed on AllGifts.ie. New Look gift cards are posted out free of charge once ordered. New Look vouchers are available in denominations of €10 and €20 (e.g. €10, €20, €30, €50 etc). Minimum gift card value is €10. New Look Gift Cards are posted out free of charge, normally within 5 working days.